This page shows this transparent image combined with a white BGCOLOR attribute. Click on a color below and the BGCOLOR attribute will change to that color to show you how this transparent background looks on different colors for the BGCOLOR attribute. The HTML coding uses a combination of both the BGCOLOR attribute and a BACKGROUND image attribute in the BODY tag. You can download the background images by right clicking in the background area, and (1) for Internet Explorer selecting the “Save Background As” download command from the alternate menu; (2) for Netscape selecting the “View Background Image” and then when the page comes up with the background image displayed, right clicking again and clicking on “Save Page As” or instead selecting File from the browser Menu Bar, and then clicking on “Save Page As”. 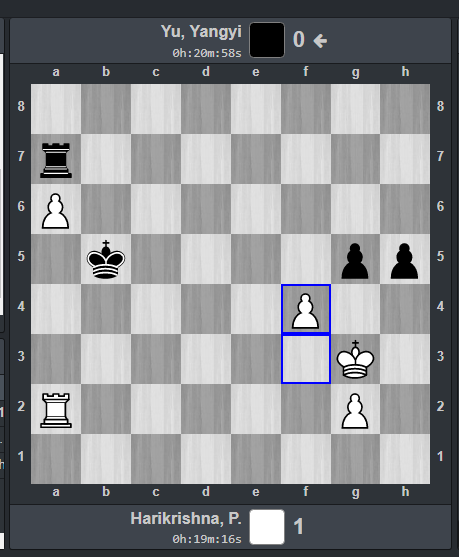 Use your Back menu command to return to the Chess Backgrounds section. You can click on the logo above to return to my Main Chess Section Index.